It’s no secret that I am desperate to get my lips looking fuller and plumper without the hefty price tag that comes with Juvederm/Lip fillers. 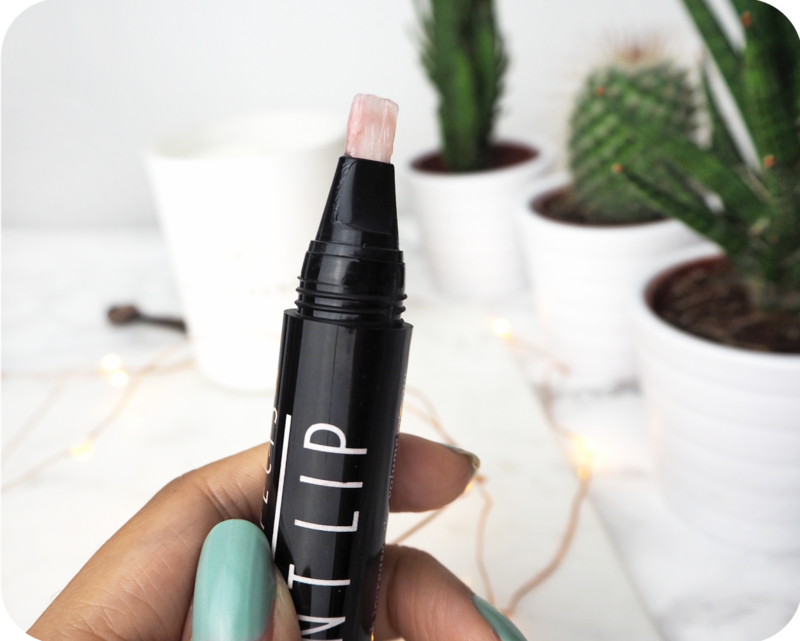 I didn’t do the Kylie Jenner challenge because bruised swollen lip is not the kind of temporary fix I’m looking for either but recently I did read about a brand new temporary lip plumper which lasts up to 4 days – The Instant Effects Lip Plumper. 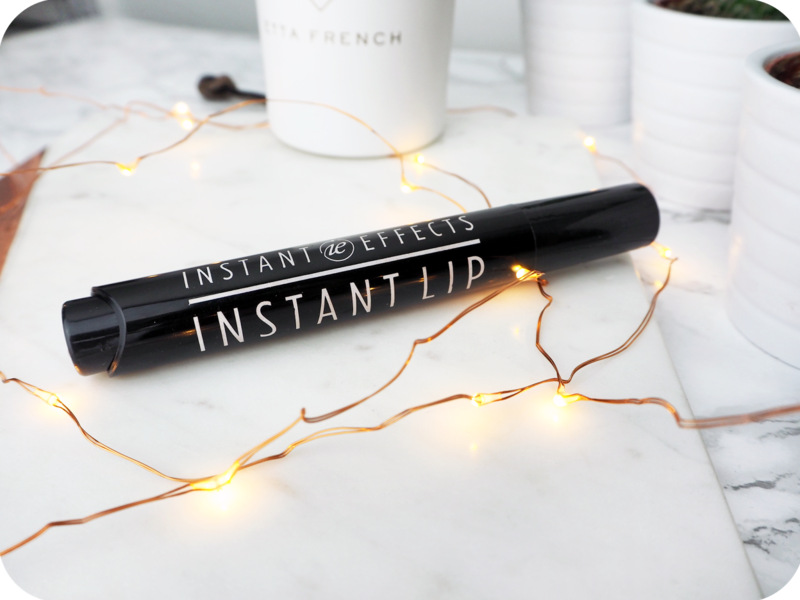 Instant Effects Lip Plumper was first mentioned to me by my sister a few months ago after she had read about this ‘revolutionary product’ in a magazine. We both ended up Googling most of that afternoon to see before and after pictures and my goodness some of the results were amazing. Instant effects is currently available to purchase from Look Fantastic. It’s priced at £24.50, which for me is pretty steep considering it might not even work. I decided against purchasing it but since I couldn’t get the small possibility that it could actually work out of my head and considering how much I want bigger lips I decided to bite the bullet and give it a go. The actual product itself is a clear gel, a lot much like a lip gloss. There is no smell and it isn’t sticky in any way. The lip plumper stays on for as long as you don’t wipe it off and doesn’t dry off or dry out your lips. The product comes in a black plastic tube which reminds me of a concealer pen because it has a brush tip and a clickable end to allow more product on to the brush. The packaging is nice but I’ll be honest it didn’t feel like it was worth the price. It feels…cheap? I shook off the negativity and read the directions for use. All you have to do is apply the product on clean dry lips and wait two minutes for the formula to work it’s magic. I did exactly as instructed and waited for the magic to happen. Two minutes later, like a disappointing film, I was left wondering whether this was the end? Was anything further going to happen? The answer to that was no. To put it bluntly, the results were non existent. My lips just looked like they had lipgloss on them and that is all. To say I was disappointed is a huge understatement. I still gave it the benefit of the doubt and thought I’d keep trying it until I used the whole product up. You never know, maybe it just needed some time or a few uses before it sprung into action. Once again it wasn’t the case and nothing happened at all. In fact my initial thoughts on the cheap feel of the packaging were confirmed because after a few uses (and by few I mean 3) the button at the top that you click to release more product just stopped working. Since the tube is opaque it’s difficult to see whether there is any product in the tube at all. Perhaps the gel inside had dried out or maybe I had just been duped by a terrible product. Overall this is a disappointing product and a complete waste of money. Another gimmick that you definitely shouldn’t buy into. Although some of the before/after pictures do look good, I haven’t read any other rave reviews about it on the internet. I even got a few family members to give the lip plumper a try too to see if perhaps it would work on others but all four of us had non existent results. Sorry Instant Effects, this one is a definite no from me.